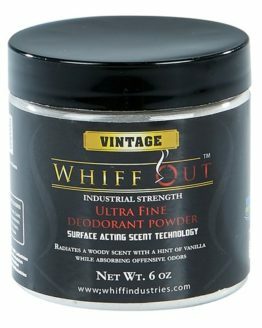 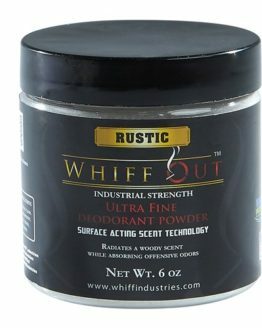 Ultra Fine crystalline deodorant powder which releases a clean, pleasant scent while absorbing the most unpleasant odors. 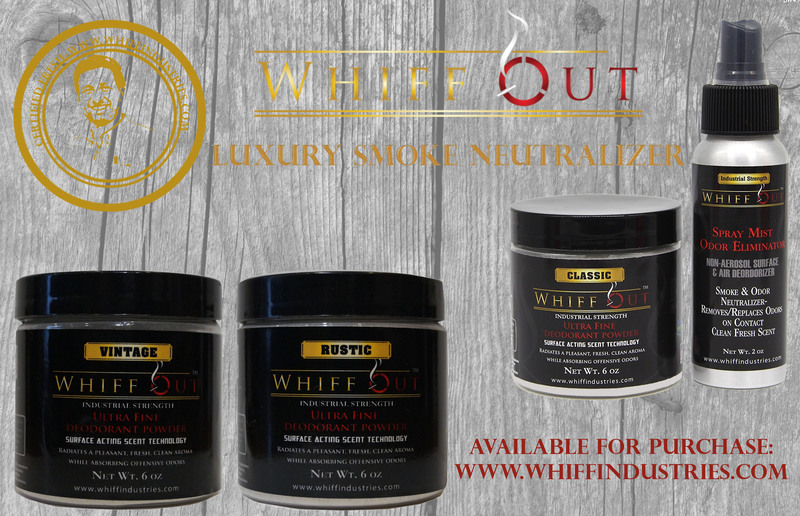 Use Whiff Out either by itself or added to sand in all indoor and outdoor ashtrays and ash receptacles. 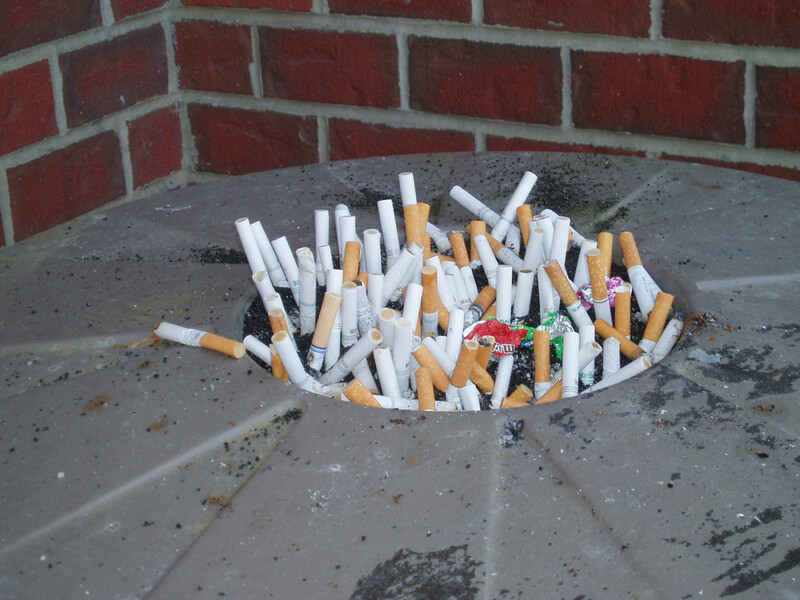 Generate more curb appeal at your home, office, or place of business by eliminating putrid ashtray smells with the fresh aroma of Whiff Out. 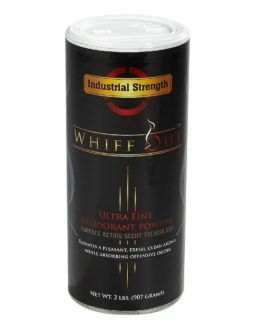 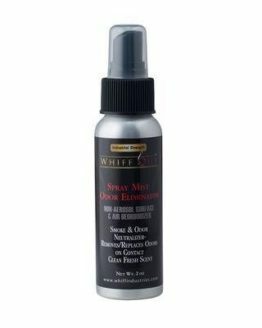 Eliminate the most offensive odors and create a pleasant scented environment. 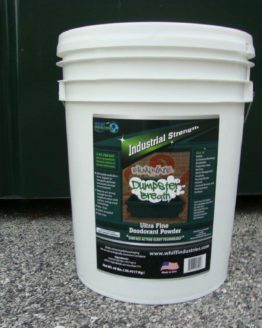 Hotels,Homes, Restaurants, Bars, Clubs, lounges, Pools,Casinos, Patios, Commercial Properties, Office Spaces, Public Spaces, etc.